For November, we have an exciting selection of new members to introduce you to! Have a read, look at their websites and don’t be afraid to reach out to any of these guys if you want to know more about the products they are working on. How do you edit a web page? For the majority of people the answer is simple: ask someone else to do it. Whether that’s a web developer friend, a go-to IT person over email, or a tech support on the end of the phone. 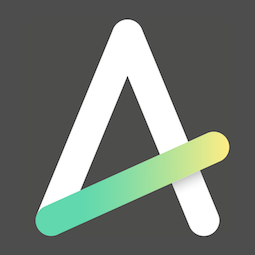 Asymmetric is changing this by creating a method (US patented; Europe patent-pending) that gives anyone the ability to edit. By making the process simpler and more accessible, and creating standards that apply to any web page, we’re making the task of editing a web page as easy and as simple as reading one. 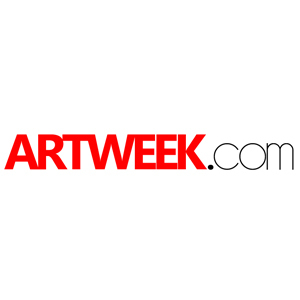 Artweek.com is an event community platform for everything related to arts. At the moment, there are about few hundred members sharing their art exhibition and events on the website, it’s 50/50 from UK and US. Mozio is an airport ground transportation search engine, aggregating taxis, limos, shared-ride shuttles and express trains. We currently operate with 2000 partners in over 2500 airports worldwide and help major travel brands increase ancillary revenue and improve travellers' experience through ground transportation. 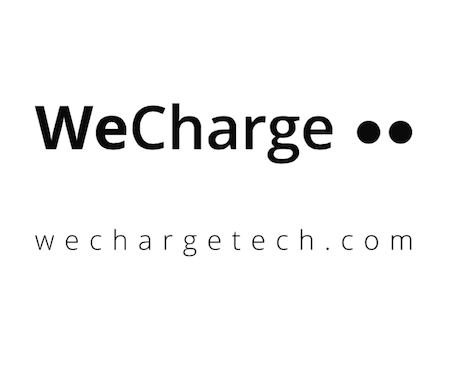 WeCharge Tech is the first portable charger sharing system on-the-go that connects smartphone users running out of battery to local businesses. It’s like the Boris bikes but for chargers: smartphone users running out of battery simply have to launch the App to pick-up a portable charger in the nearest WeCharge station and they can drop it at any other station when their phone is charged. Coming soon to London. Upgrade Digital creates booking technology and websites to help small to medium size hotels create successful web and app solutions. The booking technology also supports pre-booking any resource with pricing, product cross sell and all the features you need, whether it be a spa, golf T-off, meeting room or table for dinner. 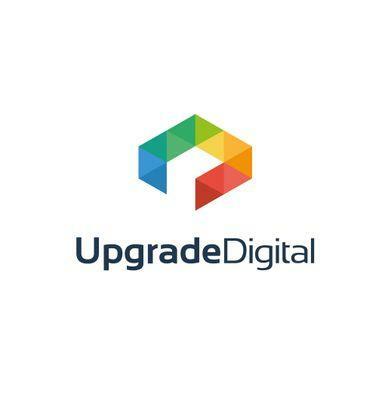 If you want to know more get in touch with Upgrade Digital! 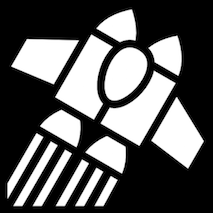 JitPack is a novel package repository for JVM and Android projects. It builds Git projects on demand and provides you with ready-to-use artifacts (jar, aar). The core idea is that in order to publish your library you don’t need to build and upload it yourself. Just push your changes and create a GitHub release.